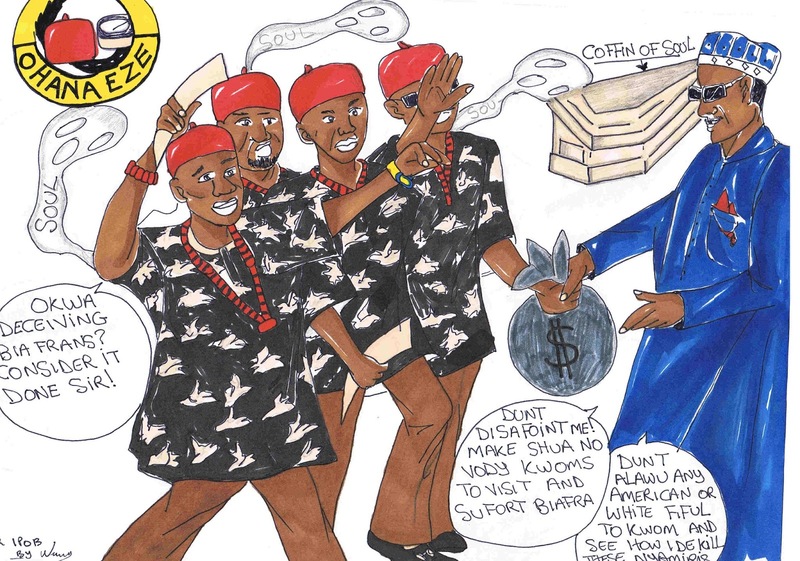 ABAKALIKI- THE Movement for the Actualization of the Sovereign State of Biafra, MASSOB, Monday insisted that the South East Governors and the leadership of Ohaneze Ndigbo cannot decide for the over 50 million Igbo in the country on issues affecting the collective interest of the people. In a statement issued in Abakaliki, the Director of Information of MASSOB, Comrade Edeson Samuel who stated the group would not accept any move geared towards the restructuring of the country stressed that it is either Biafra or nothing else. The statement read in part: “MASSOB reject totally the decision taken by South east governors and the leadership of ohaneze Ndigbo in their meeting last week, which they said that they will remain in Nigeria. 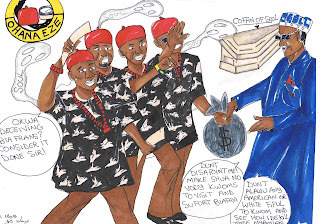 It is shameful, disgraceful, abomination and act of sabotage for them governors and Ohaneze Ndigbo to take such dangerous decision for over 50million Ndigbo and Biafrans without their consent. “These so-called leaders want to mortgage the destinies and future of these young generations because of their interest and greed. These South east governors and the ohaneze leadership want to play good boy in the hand of their political masters who use them as tools against the wish and desire of Ndigbo and Biafran. “Our so called leaders have never called meeting of various group where every group will contribute ideas in respect of the quit notice served Ndigbo by Arewa youths. Our brothers from South west, the Afenifere and other groups like OPC in south west are busy organizing themselves, the ACF and their youth wing have been holding secret meetings, but our so called leaders are busy making much noise in the Media. “These governors and the acclaimed Igbo leaders who prefer Nigeria cannot send their families to Kano, Maidugri, Zamfara, Sokoto and Bornu state.